Your website has a big need for speed. Statistics show that if your site takes more than 3 seconds to load, visitors will leave. Do you know your website’s load time? There are lots of things you can do to speed up your site. Optimizing your images to make them as small as possible is something you should always do. This can be done in Photoshop or in one of several image optimizers such as Optimizilla, Online Image Optimizer /http://tools.dynamicdrive.com/imageoptimizer/ and Tiny PNG https://tinypng.com. Below, in the resources section I’ve included a link to a Mashable article that details 18 image compressing tools. Choose your WordPress theme carefully. Developers often use Google Speed Insights or Pingdom Tools to measure load speed. Another really good testing source is GTMetrix which allows you to compare site times side by side. Google Insights and most of these speed testing sites will give advice on how to fix problems slowing down your load time. There are tools for optimizing your site—but there is also a chance of breaking the site with some tools. 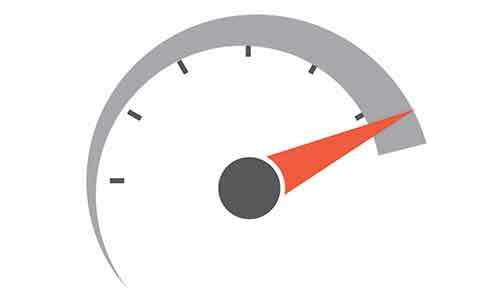 Probably the best-known WordPress speed optimizer is W3 Total Cache. There are many things you can do to optimize your site while being careful and there are also services with professionals who will speed up your site. Be conservative with plugins, only use what you need. 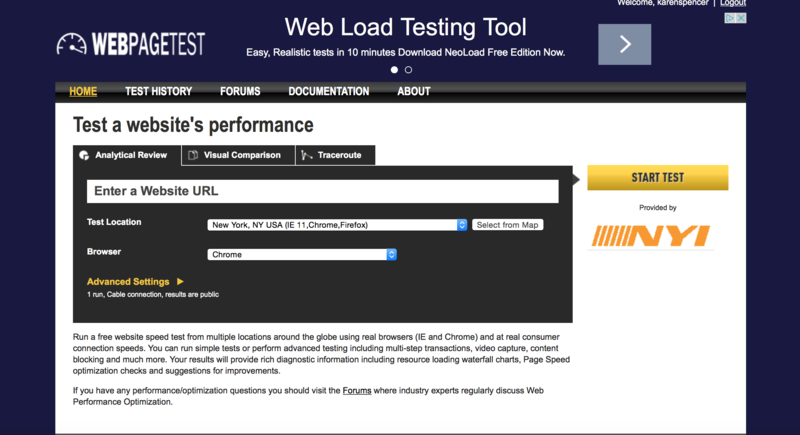 Speed test your site. Often. The public’s attention span and tolerance for waiting is growing shorter and shorter. If your site loads in less than 3 seconds, you are probably okay. So it might still be nice to shave a second or a second and half off that time. Test your website with one of the links above. If your load time is not what you want it to be, call Spencer Creative Group! We can help, not only with load time but with design, content development, content creation, analytics, and SEO.